June 6, 2016, 9:30 a.m.
What happens when a 50-something journalist gets a week’s worth of news from Snapchat Discover? The founder of PolitiFact finds distracting soundtracks and stale headlines, but also a fair amount of lively and effective content. By Bill Adair June 6, 2016, 9:30 a.m.
Snapchat wants to be a news source, so I spent the last week on a Snapchat-only diet. I gave up my breakfast routine of The New York Times, The Washington Post, and the Politico Playbook and tried to survive on the light snacks from the app’s Discover providers. In the words of the cliché-loving journalists who write for Snapchat’s content partners, the results may surprise you! Although I’m a middle-aged journalism professor and definitely not a member of Snapchat’s target demographic, I got a good mix of news and features from the channels for The Wall Street Journal and CNN. I found the best was ESPN, which has smartly adapted its videos and articles to the unique platform. But other Snapchat Discover providers offered a forgettable stream of listicles and clickbait, often set to annoying music. I found the ads surprisingly cool. They are crisply edited videos that have been customized for the small screen. Even when they are advertising something I’m not interested in (such as, say, the movie Warcraft), they’re interesting to watch. That cartoon rings true with me. My kids and my students love Snapchat, but I’ve been perplexed by it. Part of the reason is its spare user interface, which lacks familiar features like a navigation bar. The app assumes that users will do some exploring to figure out how it works. Yet when I launched it and looked for the news, it didn’t take long to figure out the two main sources are the Discover channels and Live Stories. For this review I’m focusing just on Discover. The gorilla story had an interesting distillation of videos, text, and photos, but like many of the Snapchat articles, it suffered from weak writing that dumbed-down the content. It had a cliché lead (“The Cincinnati Zoo & Botanical Garden is mourning the loss of one of its own”) and rather than just tell what happened, it awkwardly broke the story into a Q&A: What happened? 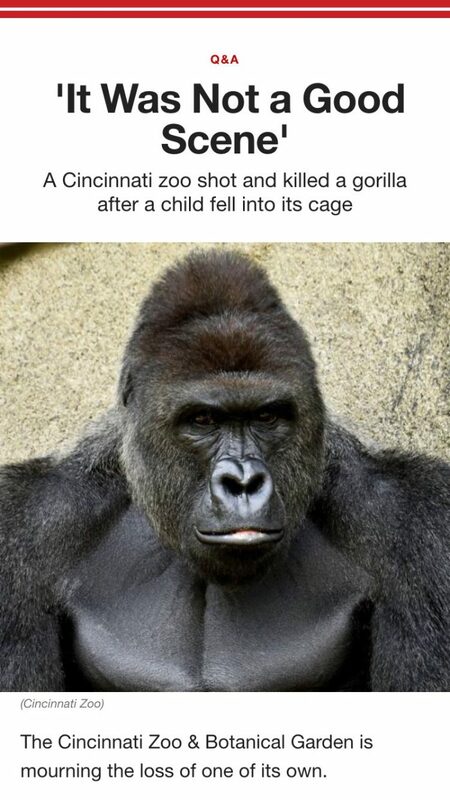 What was the zoo’s response? What’s been the reaction? The CNN app also had an annoying music loop on the first screen of every story: a gloomy dirge for the dead gorilla and an upbeat tune for the 12-year-old accepted to college. (I wonder what they’ll play when the Fed raises interest rates.) The music is another example of how CNN seems out of touch with the audience. No, every story doesn’t need a soundtrack. Overall, though, the CNN channel had a good mix of interesting and important news such as single-screen headlines on Gary Johnson being picked as the Libertarian nominee for president and a short feature (actually, just about everything on Discover is short) on income inequality. I also found the Journal’s channel to be substantive, with a good selection of stories that should appeal to 20-somethings and even a 50-something like me. The Journal’s offerings included an abbreviated “What’s News” column and condensed versions of feature stories. Instead of music, the Journal’s annoying pander to millennials was its habit of bolding words in every story. The Journal editors seem to think this makes the millennials more willing to read. But there’s too much bolding and it actually makes the stories harder to read. ESPN’s channel had the most native feel of the Snapchat providers. It offered concise highlights, fresh news stories, and lively features. It was like getting SportsCenter on your phone, but without the wisecracking announcers. The ESPN channel opened each day with a revealing clip from the day’s biggest story (for most of last week that meant the NBA playoffs). The main story was a mix of video clips, text, and photos. The feature stories were fresh and timely, like one on how the Golden State Warriors’ coach had gotten so frustrated in Game 1 that he karate-chopped his clipboard in half. I also checked out Snapchat’s other Discover channels, which include Cosmopolitan, MTV, People, Sweet, the Daily Mail, Vice, National Geographic, and iHeart Radio. They were all pretty devoid of news. The Daily Mail covered a lot of celebrities I’d never heard of. The other channels all offered pretty much the same mix of listicles and celeb photos. Did I read “Why This Mom’s Note to 3 Teens in a Local Starbucks is Going INSANELY VIRAL” on BuzzFeed or Cosmo? I can’t recall. 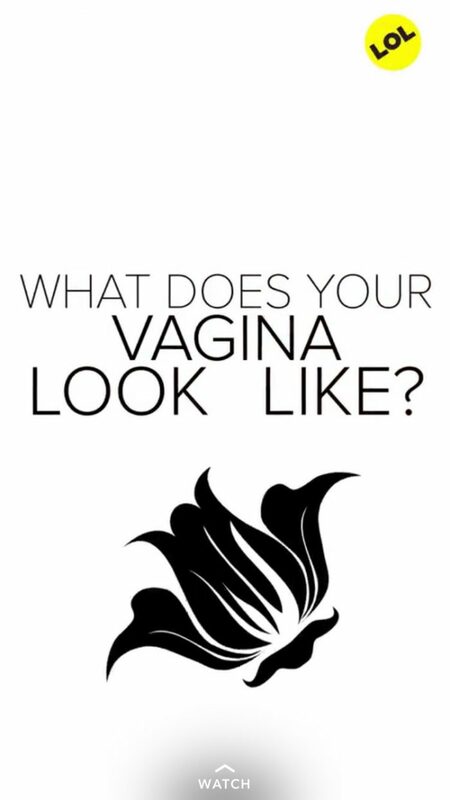 One thing that did surprise me about Snapchat Discover: the ads. They were videos of 10-15 seconds that fit well with the lighter millennialized content: movie trailers, ads for lipstick, the X Games, Burberry cologne. In some cases, the ads were more interesting than the stories. After a week with Snapchat, I went back to the Times and the Post to see what I had missed. I found that the Discover providers had covered many of the same stories that got prominent play by the big papers. The Snapchat channels even had some good enterprise stories that explored politics and business news in some depth. But with so few stories from serious news organizations each day, many significant topics (an uptick in the national death rate, for example) got little or no coverage. The biggest problem with Snapchat Discover was timeliness. Even with content from big 24-hour-a-day news organizations such as CNN and the Journal, I found I couldn’t rely on Discover for the latest news because the content seemed to be updated just once a day. News of Muhammad Ali’s death broke early Saturday, but seven hours later, Snapchat’s CNN channel was still carrying a single screen that said he had been hospitalized. Recent reports say Snapchat is about to release a new design for Discover, possibly this week. 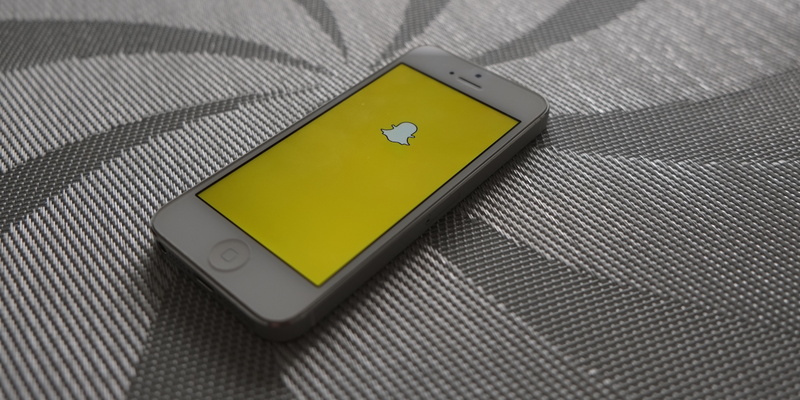 A Pew report last week said only 17 percent of Snapchat users get news from the app. That means there’s plenty of room to grow, but it also suggests that many uses don’t think of the app as a news source. My week with Snapchat Discover showed that as the company’s executives expand and overhaul the news platform, they can broaden their audience by offering a wide range of content, including more substantial news. They should resist the urge to dumb-down their content. 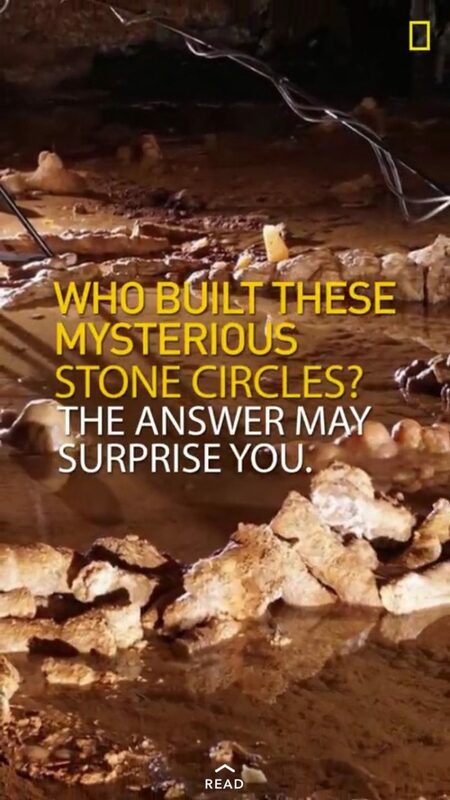 If they do, the results may be surprising! Bill Adair is Knight Professor of the Practice of Journalism and Public Policy at Duke University and was the founder of PolitiFact. Photo by AdamPrzezdziek used under a Creative Commons license. POSTED June 6, 2016, 9:30 a.m.
Adair, Bill. "What happens when a 50-something journalist gets a week’s worth of news from Snapchat Discover?." Nieman Journalism Lab. Nieman Foundation for Journalism at Harvard, 6 Jun. 2016. Web. 24 Apr. 2019. Adair, Bill. "What happens when a 50-something journalist gets a week’s worth of news from Snapchat Discover?." Nieman Journalism Lab. Last modified June 6, 2016. 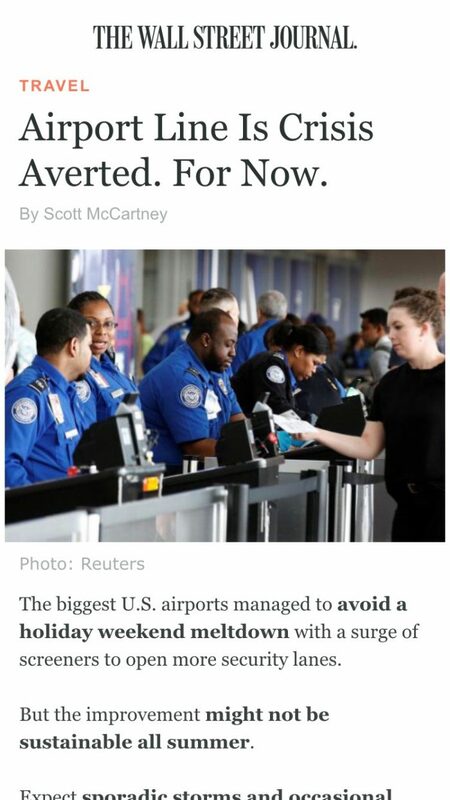 Accessed April 24, 2019. https://www.niemanlab.org/2016/06/what-happens-when-a-50-something-journalist-gets-a-weeks-worth-of-news-from-snapchat-discover/. | title = What happens when a 50-something journalist gets a week’s worth of news from Snapchat Discover?